While much of the health care industry is undergoing a challenging time of transition, Hedrick Medical Center seems to exist in a different universe. Many of Missouri’s rural hospitals are struggling to keep their doors open, yet Hedrick continues to thrive. The hospital opened a new $41 million facility in Chillicothe this year. Hospital operating margins have declined nationwide. However at Hedrick, growth is as strong as ever. With Hedrick’s strong growth, one might assume Wenzel spends all his time focused on dollars and cents. But it’s quite the opposite. Wenzel likes to envision hospital success as a pyramid. Engaged employees are the foundation. If staff members are engaged in their jobs that leads to strong quality and patient satisfaction — that’s the next level of the pyramid. At the top are finances. When patients are happy and the hospital is hitting its quality goals, Wenzel says strong finances will naturally be there. The numbers are very good. Strong patient volumes, quality outcomes, and excellent customer service have helped increase revenue by more than 20 percent over the past three years. Hedrick was founded in 1888 and has approximately 300 employees. It serves as a referral center for a region with 50,000 residents. Hedrick is an acute care hospital with specialties including obstetrics, 3D mammography, primary care, general surgery, a 24/7 emergency department, 24/7 hospitalist care, podiatry and a growing outpatient business. The focus on outpatient work means the hospital is actually much bigger than its government-restricted bed count — 25 — would imply. 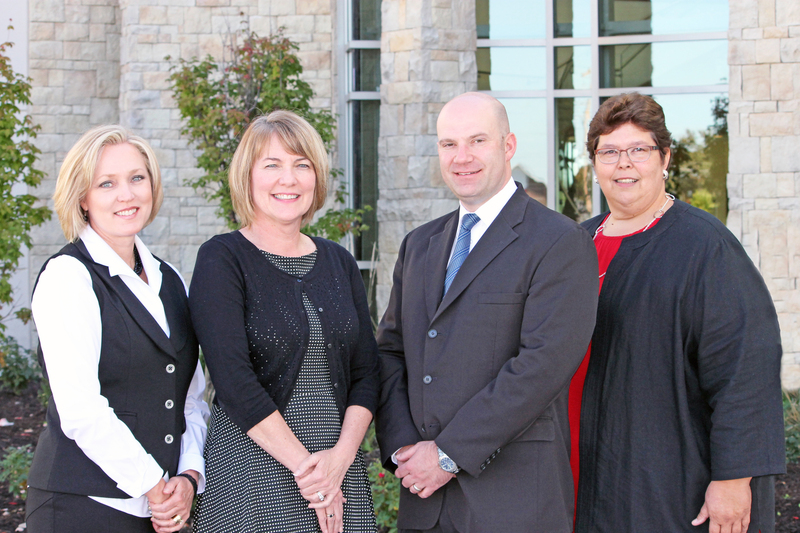 About 75 percent of Hedrick’s business happens on an outpatient basis. Wenzel says Hedrick also benefits greatly from being part of the Kansas City-based Saint Luke’s Health System. As part of Saint Luke’s, Hedrick has piloted many eHealth programs, some of which have been groundbreaking within the health care industry. The eHealth programs at Hedrick allow patients access to some of the world’s best heart specialists from Saint Luke’s Mid America Heart Institute in Kansas City, among other specialties. Hedrick uses eHealth to connect patients to over 10 specialty services, both inpatient and outpatient, and that number will continue to grow. As Hedrick seeks to continue growing, it relies on its staff to be ambassadors to their neighbors and the broader community. 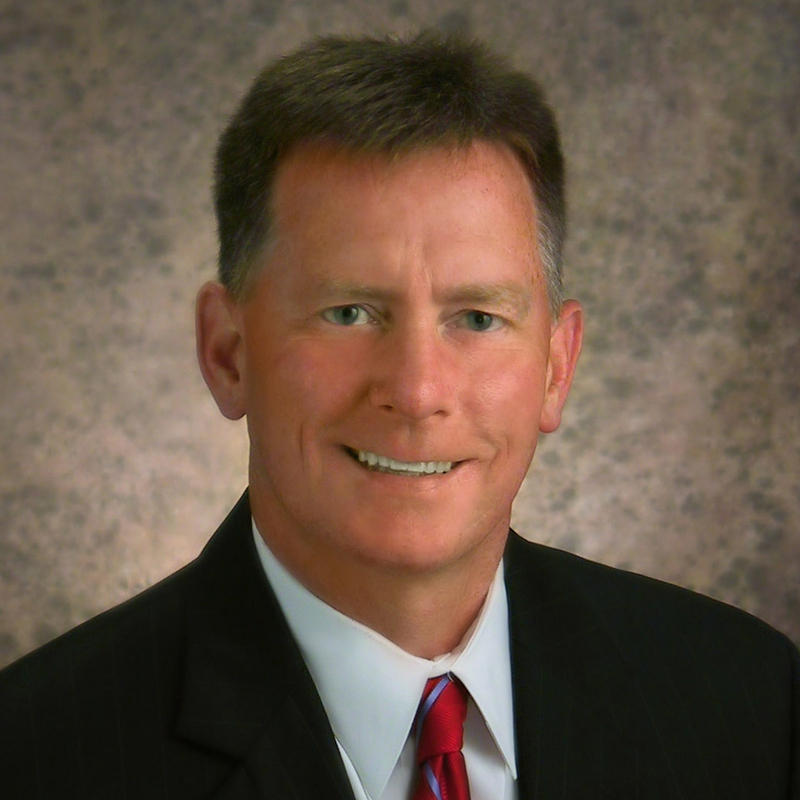 Read the column by Dan Mehan, Missouri Chamber President and CEO.